Mission: To end human and animal suffering by equipping people to live a compassionate, purpose-driven, plant-based lifestyle through inspirational, fun, and uniquely holistic seminars and retreats. Get Started with a Free 30 Minute Consultation with Dr. Deb! 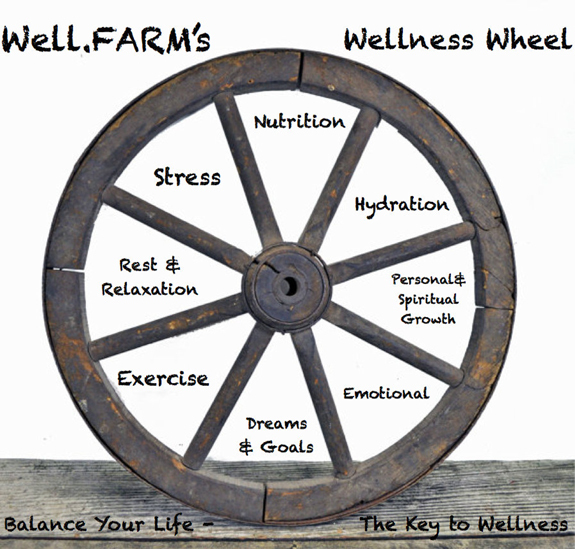 Welcome to WELL.FARM where we Foster Abundance and Renewal in Mind/Body! Dr. Deb Harrell brings over 20 years of experience teaching people how to reclaim their health – body, soul & spirit! She realizes that most people want to live a healthier life, they just don’t know where to begin. Dr. Deb helps you look at your life holistically and begin making changes that will lead to a balanced, fulfilled life of vitality! 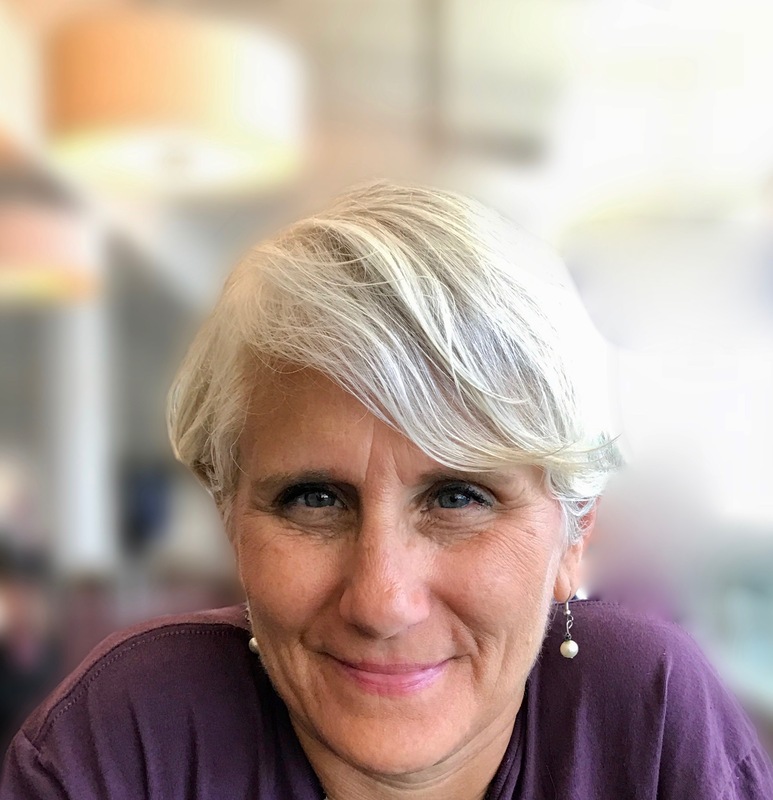 Through her fun & inspiring workshops and coaching sessions, Dr. Deb will help you reclaim your paradise and live the Eden life you are meant to live. She educates on the A to Z’s of a whole-food, plant-based lifestyle – a lifestyle that will nourish you in the best possible way for peak health, mental clarity, and vitality. You will leave our wellness retreats, workshops and coaching sessions inspired, transformed, and equipped to go out and create ripple effects in your world. The world needs you to show up and be authentically you! Allow us to help you do that. Make the time and investment in you today! You still have 100% of your life left to live. Make it count! Play the 5 minute video below to listen to Dr. Deb’s vision for Well.FARM!